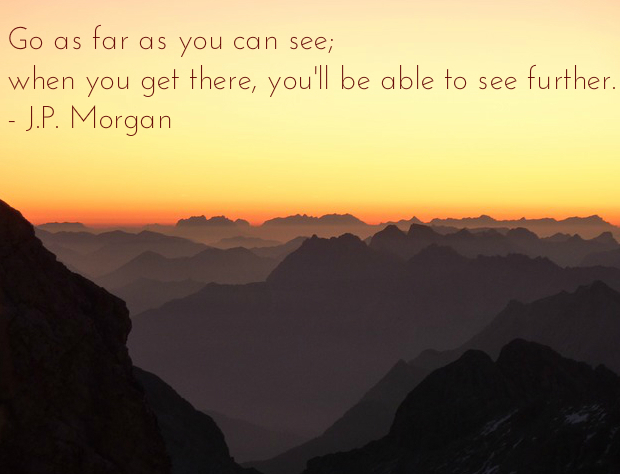 I feel bad about crediting this quote to JP Morgan when it may in fact have been Thomas Carlyle or someone else entirely who said it. The Internet is undecided on that score, which is ironic considering that the nature of the quote is about seeing clearly. I’m sort of cheating since it’s 12:06 on Thursday morning, but let’s just pretend it’s not daylight savings time yet and it’s still hump day for another 54 minutes… Because it’s never too late to be the inspirational quote-poster I want to be. Today’s words of wisdom come from an unlikely source: my favorite anti-hero, Werner Herzog, who reminds us that life is violent and painful and that the times we’re living in are particularly banal and bleak. It’s very freeing, actually. Unfortunately I cannot take credit for the inspired creation above. 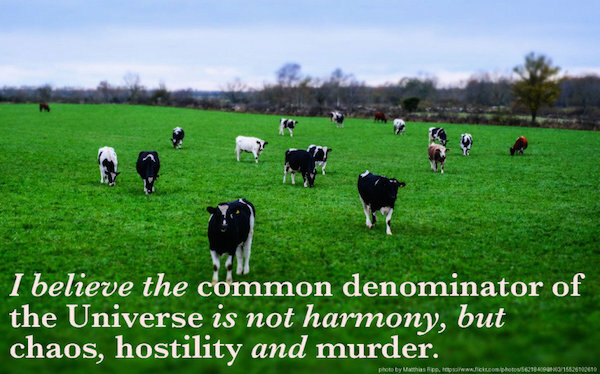 It comes from this Tumblr of Werner Herzog motivational posters. Best Internet discovery in years. One of my favorite pieces of writing, ever. Continuing an interview after being shot by an air rifle. Laugh out loud musings on adventure.